Fairfax Futures is pleased to announce Ms. Jennifer Brown as the newest member of its Board of Directors. 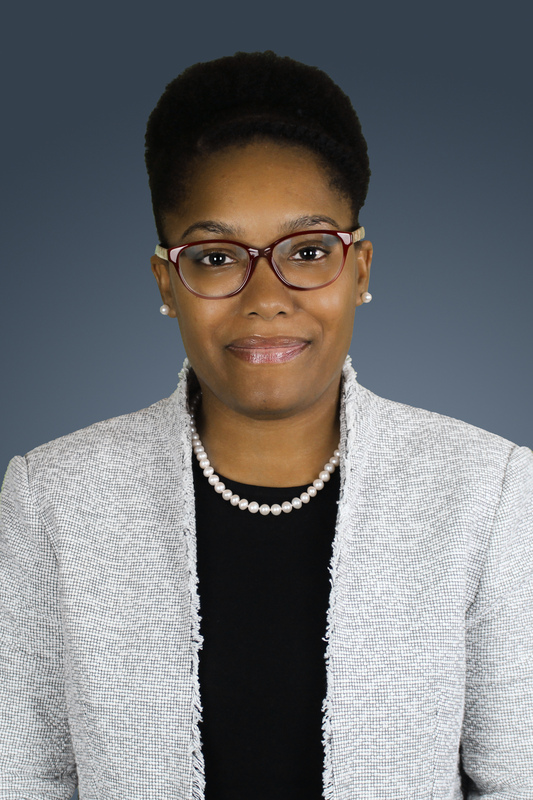 Brown serves as a corporate development and strategy leader with General Dynamics Information Technology (GDIT), a world-class provider of enterprise IT, solutions and mission services to federal, state, local and commercial clients. She has over 15 years of experience in the government services industry, particularly in advising executive leaders on strategic decisions, business strategy, portfolio shaping and development initiatives. Since 2007, Brown has maintained a successful track record and managed the full lifecycle of transactions – from sourcing deals, leading due diligence, negotiating transactions and integrating businesses. Prior to joining GDIT, Brown consulted with an economic development corporation based in the District of Columbia that focused on strengthening community-oriented enterprises and providing access to fresh, affordable produce to the city’s low and moderate income residents. She earned her BA in Economics from Howard University and her MBA from the Kogod School of Business at American University. Jennifer Brown is a corporate development and strategy leader with General Dynamics Information Technology​.